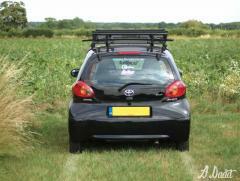 A Gallery Section for the Aygo Club. 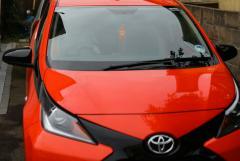 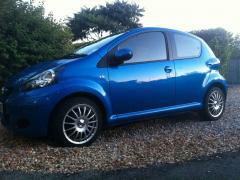 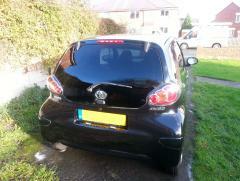 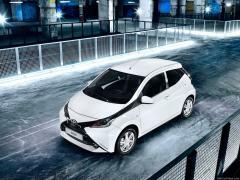 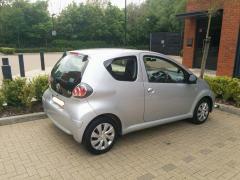 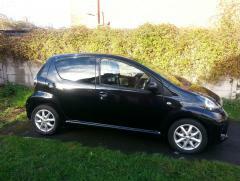 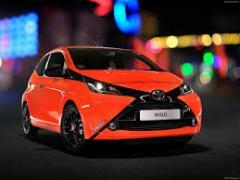 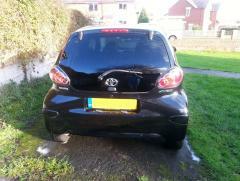 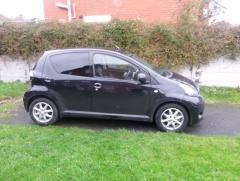 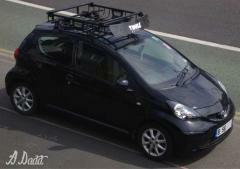 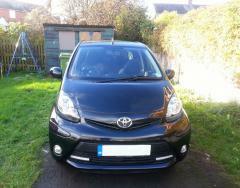 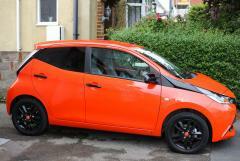 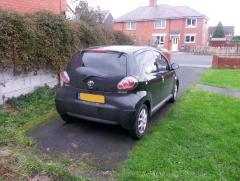 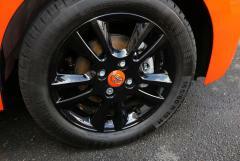 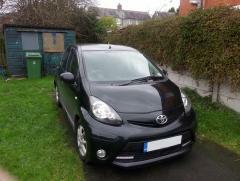 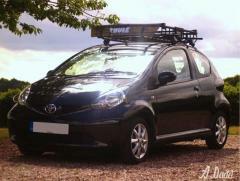 Add pictures of your Aygo here. 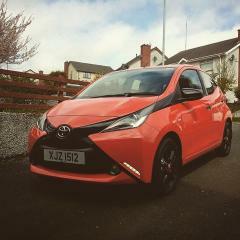 My 2015 Aygo X-Pression. 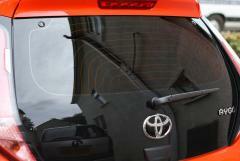 The added chrome trim makes a big difference, and I have yet to see another just like it!